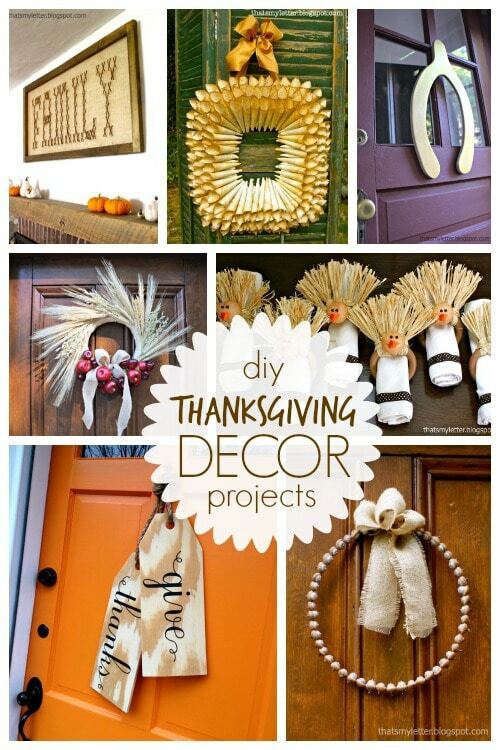 Rounding up seven DIY Thanksgiving decor projects you can make now. 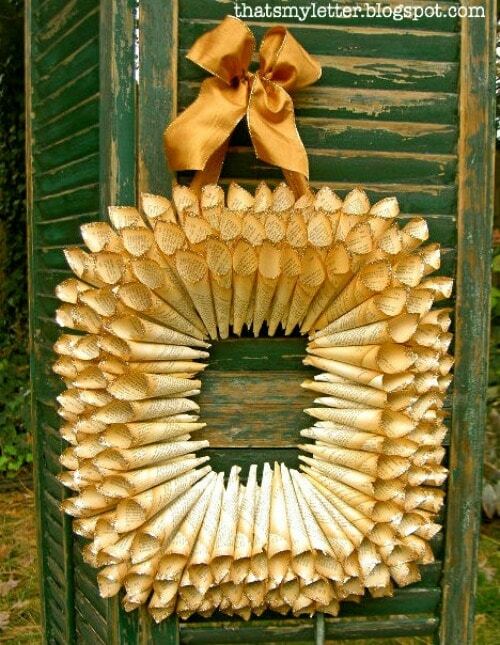 Paper roll wreath. 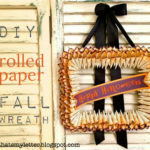 Super simple using old book pages and hot glue, roll into a cone shape and glue onto plastic rectangular frame. I glittered the ends of these cones but plain is pretty too. Giant family cross stitch. 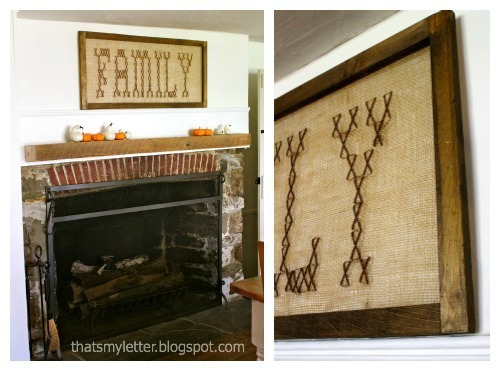 Sew this giant cross stitch onto burlap attached to a wood frame. 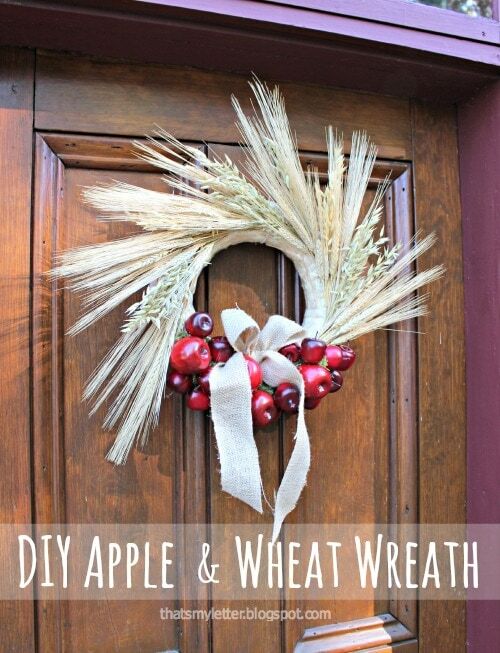 A Fall wreath made from wheat and apples. 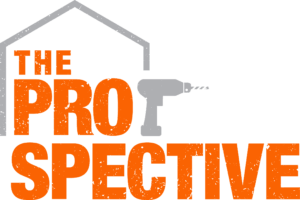 This would look great anywhere in your home for Thanksgiving. 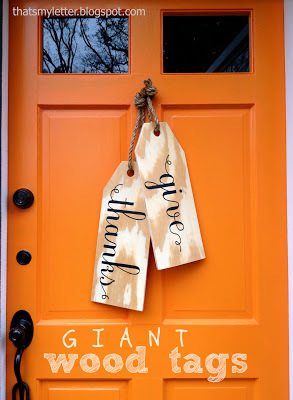 Giant wood tags. One of my most visited posts ever these giant wood tags are just two pieces of scrap wood painted with words then hung with rope. 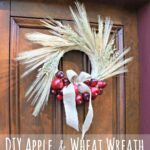 If you still have acorns on the ground this wreath’s for you (or you could use faux acorns too!). 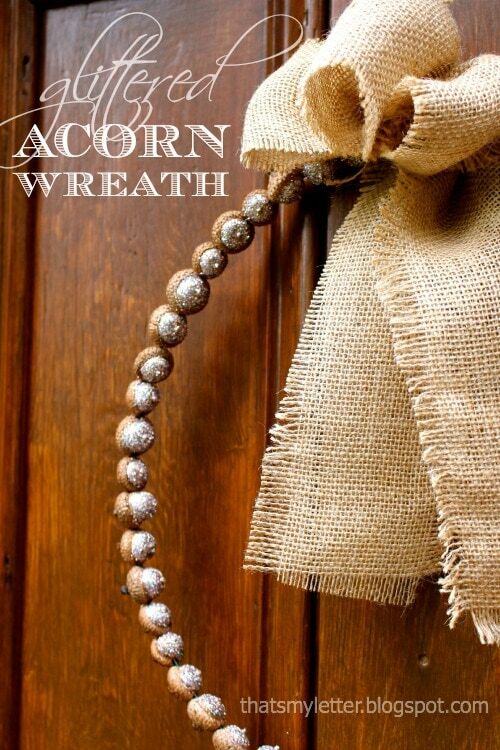 Add some glitter and string the acorns on to wire for a minimalist glittered acorn wreath. 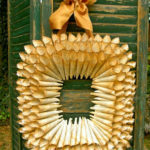 Looking for some unique napkin rings that you can DIY this Thanksgiving? 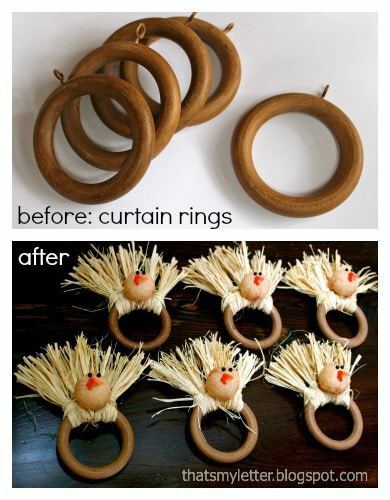 How about these raffia turkeys made from old curtain rings? 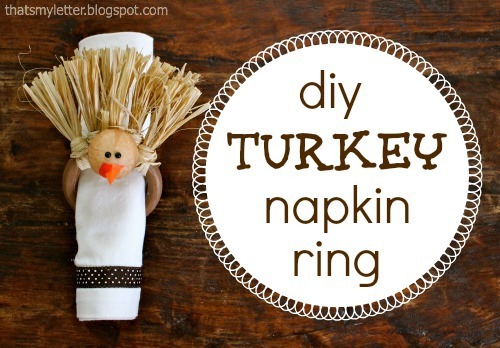 These turkey napkin rings make a really fun statement at the Thanksgiving table. And lastly a giant gold wishbone. 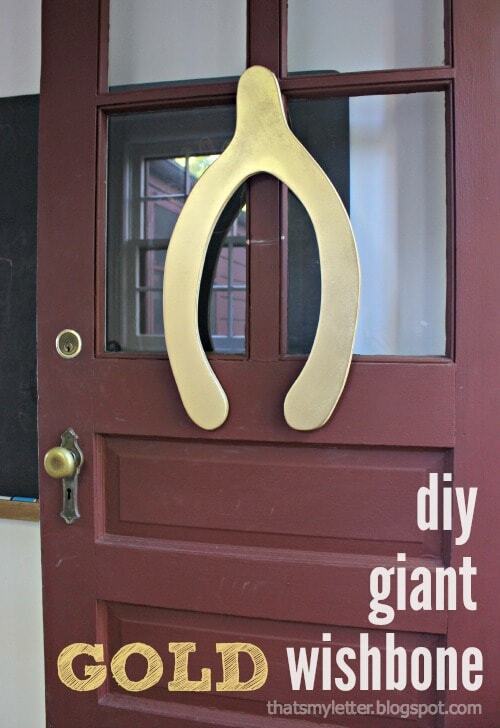 Cut from wood scraps and painted gold this wishbone is sure to make wishes come true! See the tutorial here. 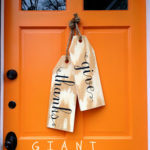 B is for beautiful Thanksgiving decorations!! 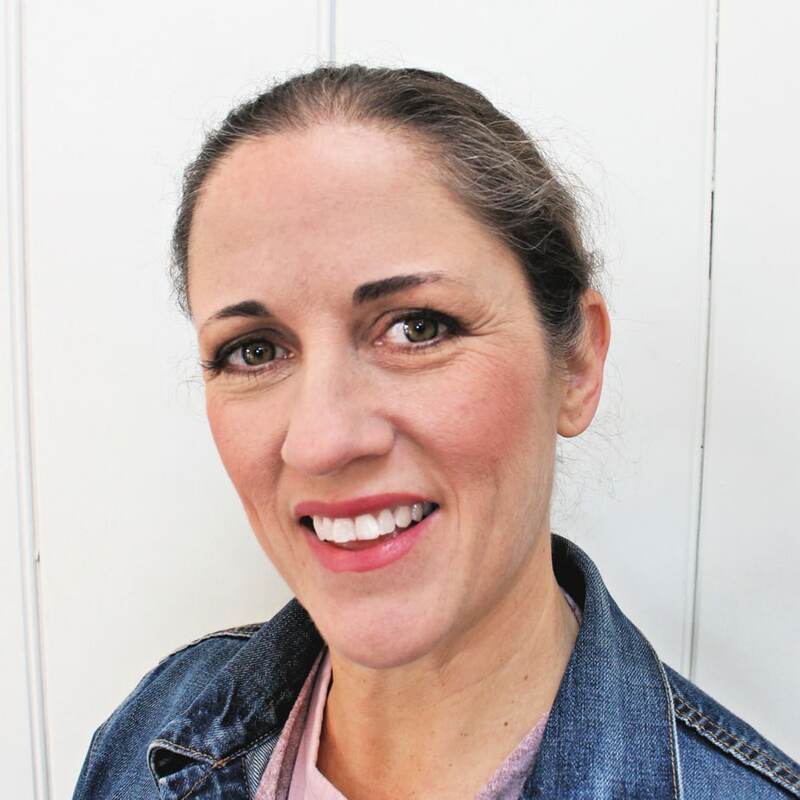 I just found your blog and am your newest follower.